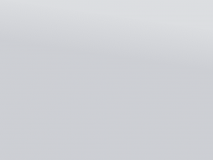 FENICS® Software Ltd, a GFI Group company, announced that E.SUN Commercial Bank Ltd., a leading Taiwanese Commercial Bank, has extended its license for the use of FENICS Professional™. FENICS Professional provides E.SUN Commercial Bank with capabilities such as volatility surface management, Internal RFQ (request for quotes) and automatic term sheet generation. The bank has been a customer of FENICS® since 2004. 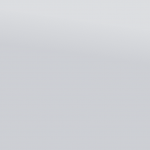 “We are very proud that E.SUN Commercial Bank has chosen to expand their usage of our software and renew its contract with us for the use of FENICS Professional. Our excellent relationship with the bank goes back almost 10 years”, said Elliott Hann, Commercial Director of FENICS, and added, “This is an exciting time for us as we continue to bring new and innovative capabilities to market through our FENICS Professional service”. Mr. Peter Shih, Executive Vice President & General Manager, at E.SUN Commercial Bank Treasury Division commented: “E.SUN Commercial Bank encourages innovation in all areas and FENICS Professional fits our strategy in helping to streamline procedures and support innovation in our Foreign Exchange products. E SUN Commercial Bank is pleased to expand and continue this long standing partnership with FENICS”. 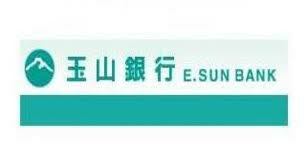 Headquartered in Taipei, E.SUN Commercial bank was founded in 1989 under the leadership of Chairman Mr. Yung-Jen Huang and commenced operations in 1992. The passage of the Financial Holding Company Law in 2001 paved the way for birth of E.SUN Financial Holding Company Ltd, on January 28, 2002. E.SUN Commercial Bank provides complete financial services inclusive of corporate, personal, wealth management, credit card, and treasury division.